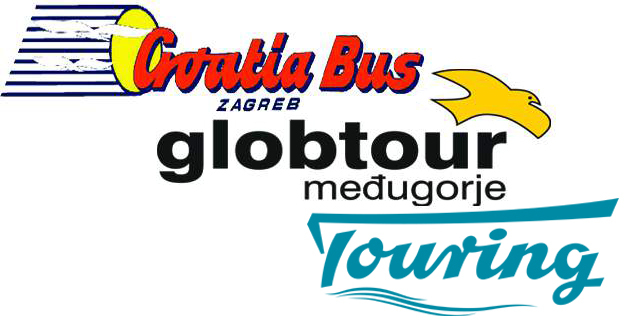 Travelling by bus from Zagreb to Plitvice Lakes: From Zagreb main bus station there is a handful of daily buses during winter season, and about 10 daily buses during the summer season, price for a one way ticket is about 100 kn. You can see current bus timetable below. (Buses for the opposite direction can be found here) If you are landing at the Zagreb airport and which do go to Plitvice lakes, you will first have to take the airport bus to the main bus station. 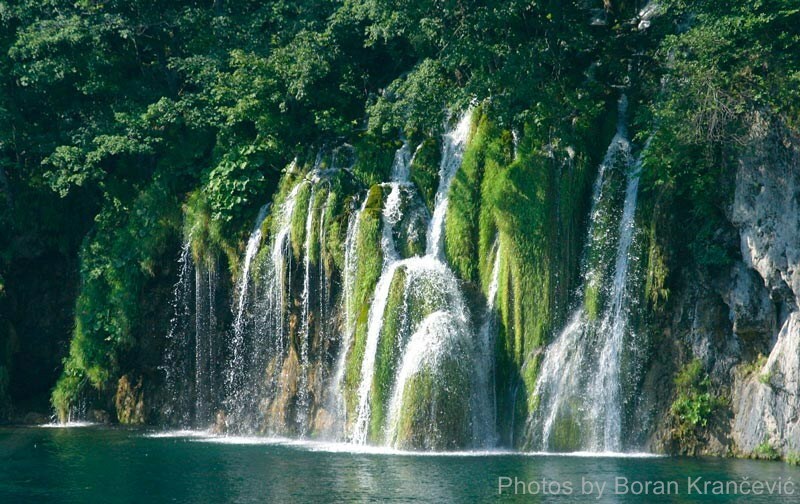 Daytrip from Zagreb to Plitvice lakes: If you are staying in Zagreb, and wish to visit National park Plitvice on a daytrip, you have the following options. Public bus, most economical if you are only 1-2 persons, but less flexible. Rent a car in Zagreb, depending on the time of the year you can rent a small 4 person car in Zagreb from about 250-300 kn, if you drive following the fastest route, it should take you about 2.15 min to get to Plitvice from Zagreb centre. Additional cost: road toll which is about 40 kn (return) and about 200-300 kn gas spending, which means your total travel cost should be about 500-600 kn. 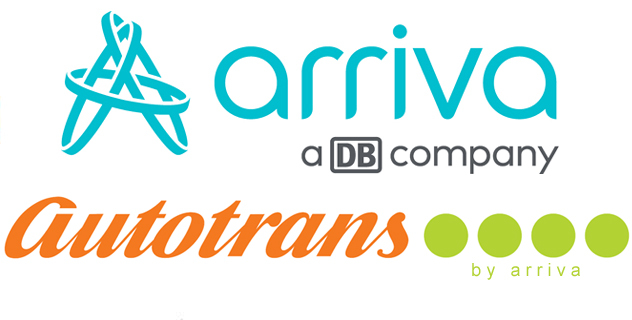 – you can find rentals offers from Zagreb and Zagreb airport here. Organized daytrip, from Zagreb you have several travel agencies offer small group (2-8 persons) day trips, you can read more about the daytrips here. Accommodation by Plitvice Lakes If you are on a roundtrip in Croatia, you should consider visiting National park Plitvice with and overnight stay, doing so you will have option to go to the park early in the morning which is probably the best time of day to shoot great pictures, do to the position of the sun, and the lesser crowds. Inside the park area you have several hotels and in the surrounding area, (Which by the way is very beautiful) you have option to stay in one of the many private apartments, B&B and hostels. Other means of Transportation: Apart from the travel options mention above, there are no other travel options except for going with own car.